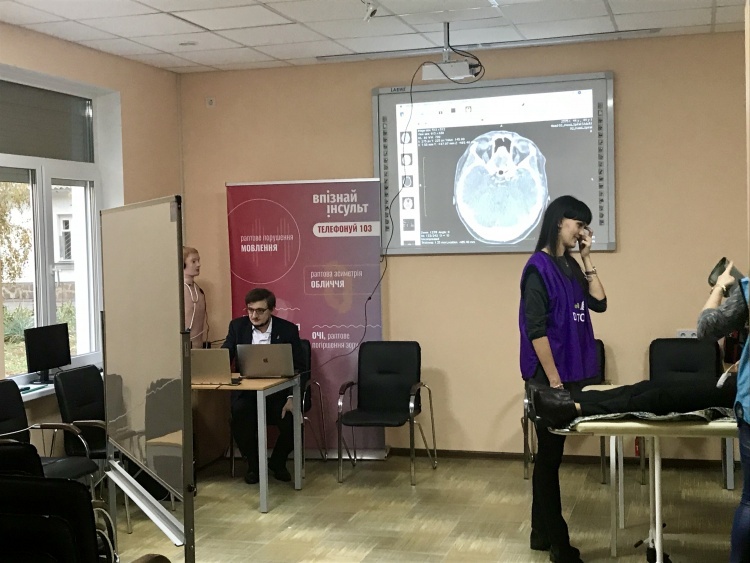 Stoke Simulation Center was opened at M. V. Sklifosofsky Poltava Regional Clinical Hospital with the dedication for the World Stroke Day and it became the first in Ukraine and the second in Eastern Europe. 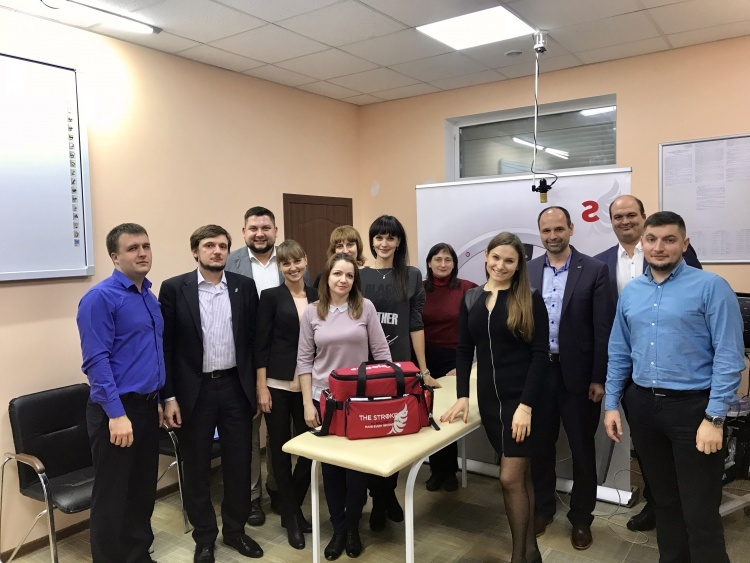 The purpose of its creation is a possibility for stroke multidisciplinary team from one hospital (EMS staff, nurse, Neurologist, Intensive Care physician, Neurosurgeon) to work out the most common scenarios in acute stroke. 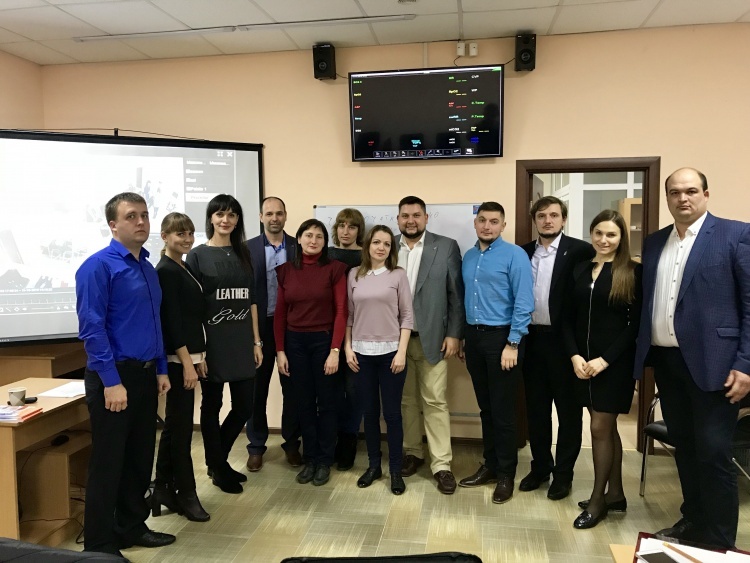 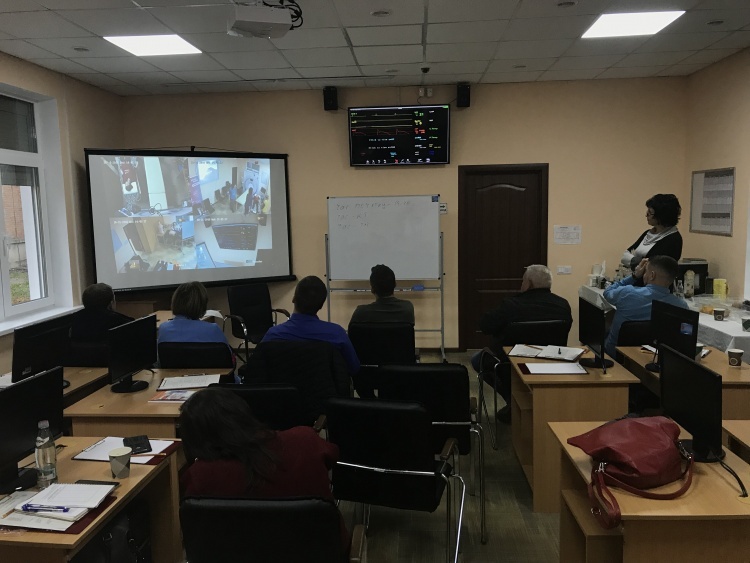 This simulation training is carried out by under the guidance of Chief Neurosurgeon of Poltava Region Dr. Mykhailo Tonchev and Assoc. 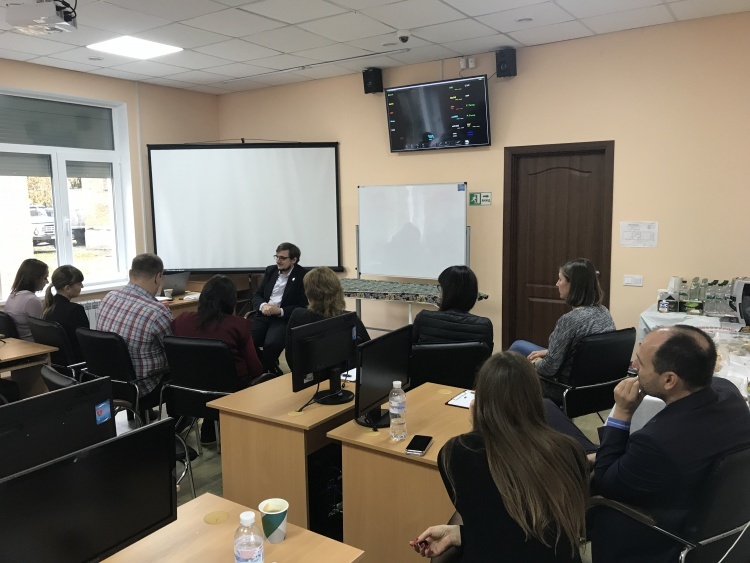 Prof. of the Department of Clinical Neurology, Psychiatry and Narcology of the School of Medicine of the V. N. Karazin Kharkiv National University Dr. Dmytro Lebedynets and with the support of Angels Initiative. 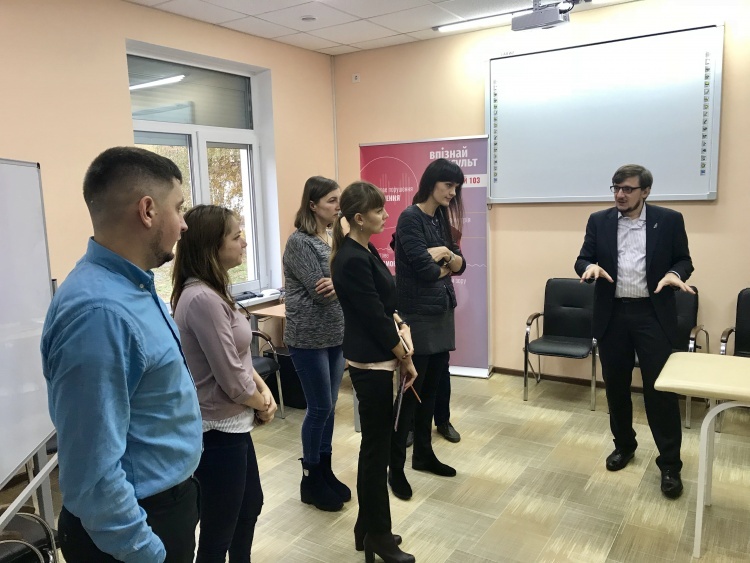 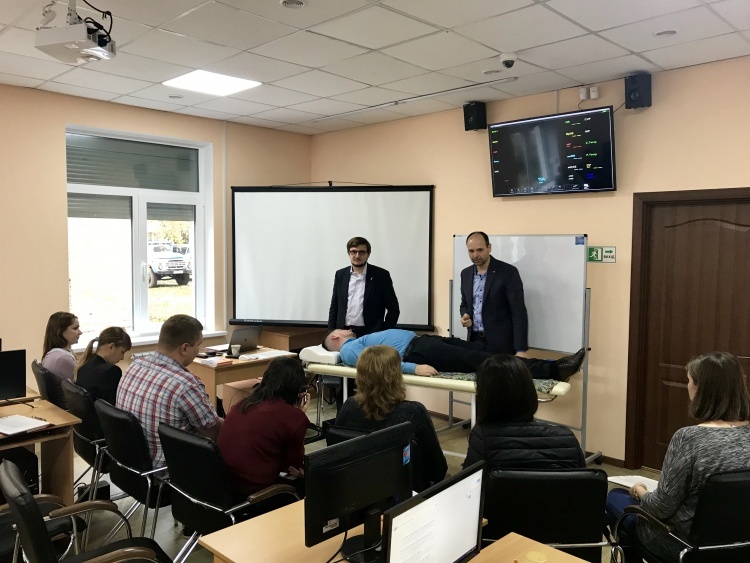 The first simulation training for multidisciplinary team of Poltava City Clinical Hospital №1 was carried out on 31 October 2018 under the guidance of Prof. Dr. Robert Mikulik (the Head of ESO-EAST and RES-Q Projects and the Head of Stroke Center in Brno, Czech Republic) and Dr. Dmytro Lebedynets.